Wine rituals can be confusing for the uninitiated wine drinker. By now you would already have known to swirl your glass of wine before consuming it. But what’s the deal with fancy wine decanters, and do you actually need one for the home? 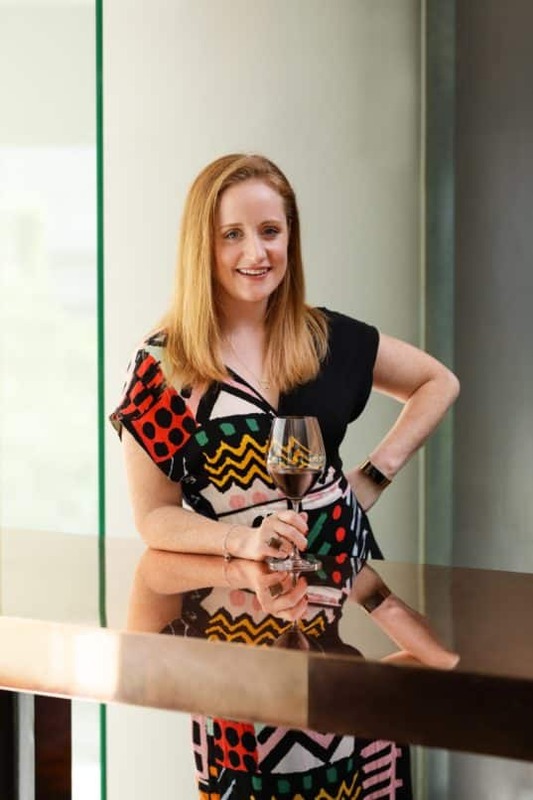 We speak to Treasury Wine Estates’ ambassador Kate Rowe to find out when you should decant wine, and why you need to. 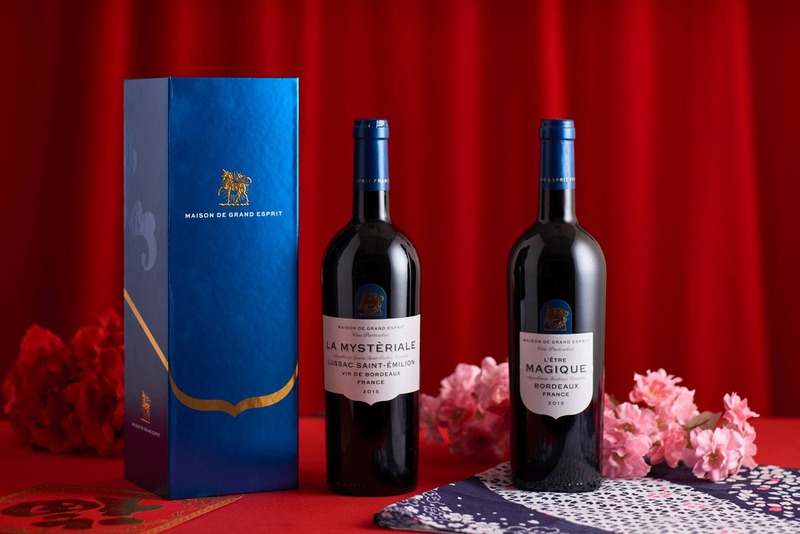 With brands such as Penfolds, Beringer, Wolf Blass, and Maison de Grand Esprit under their portfolio, Treasury Wine Estates is certainly one of the biggest wine distributors out there. As their ambassador, Rowe is surely one of the best people to look for advice on drinking wine of all types — from affordable bottles to expensive vintages. Kate Rowe is the ambassador for wine distributor Treasury Wine Estates. Why decant your wine at all? Decanting your wine serves a similar purpose to swirling your wine in your glass before you drink — it aerates the wine. By mixing oxygen with your wine, you’re allowing the tannins to soften, thus allowing the vibrant and expressive fruit character of your drink to come alive quicker. However, the number one thing Rowe wants to reassure people is that you don’t necessarily have to have a decanter. “Simply pouring it into a glass is a much smaller version of a decanter,” she says. “There are some white wines that benefit from some decanting, but on the whole, we’re really talking red wines,” she explains. As you already know, wines are decanted to soften the tannins, that organic substance within the wine that dries your mouth. If the tannins are too strong, it overpowers the fruitiness of the wine, making it less pleasant to drink. “Full-bodied wines tend to have more tannins than lighter and medium-bodied wines. These are the ones that really benefit from some decanting, as well as take a longer time to decant,” she continues. A decanter is designed to aerate your wine, softening its tannins. However, that doesn’t mean you absolutely need to get both decanters. If you decant a light or medium-bodied wine in a wide-based decanter, it would just achieve its peak much quicker. “With a full-bodied wine, you might want to let it sit in the decanter for an hour or so. With a medium or light-bodied wine, 15 minutes will be fine,” shares Rowe. 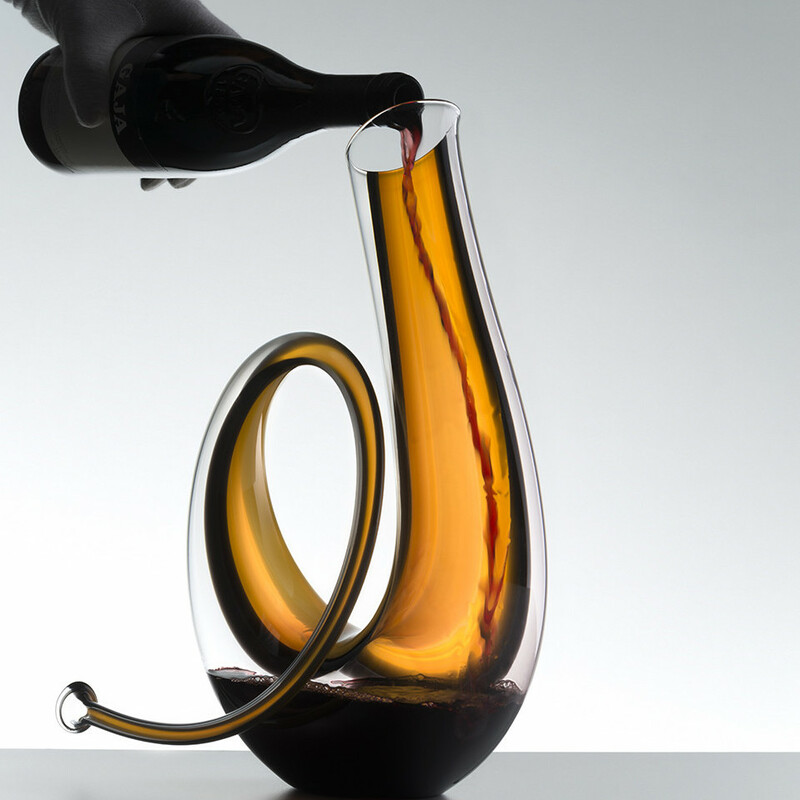 The design of the decanter combines form and function. Do I really need to decant my wine?